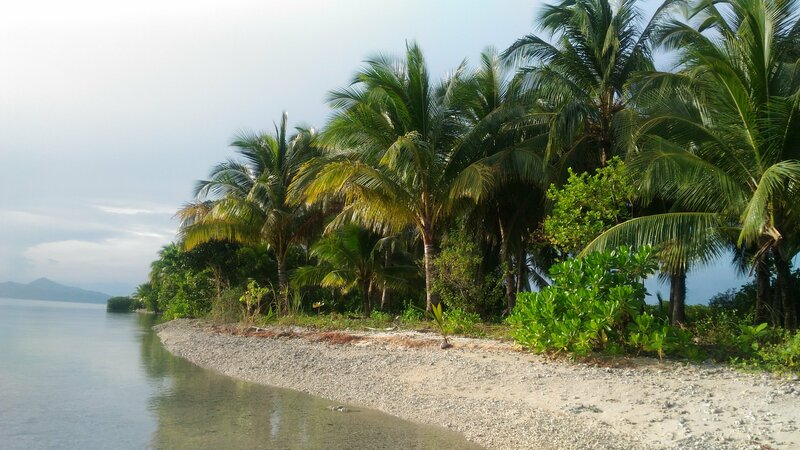 Three weeks ago, we went on an island hopping tour on the eastern part of Surigao City. Our first stop was Rasa Island. 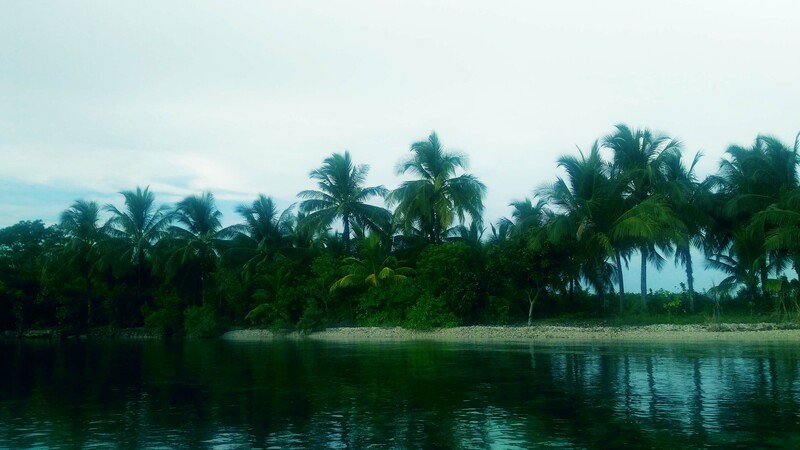 It is a small island of Surigao City which is about thirty to forty-five minutes boat ride from the city proper. It is about 10-15 minutes boat ride from Nonoc Island. From what I have read in Wikipedia, the island has among the world’s rarest phenomenon- a simultaneous interplay of high and low tides. The alternating tides occur roughly every six hours. Locals take advantage of this occurrence by picking sea shells on one side of the island during low tide and continue doing so on the other as the tide reverses. An ex-officemate also said that at the side of the island where the lighthouse is located, there are times when you could observe that the sea levels are different before and beyond the coral reefs. However, our boatman said this can only be observed during a full moon. We didn’t stay long on the island. We had our breakfast there. After eating, we walked along the narrow beach to collect sea shells and sea glasses. After which we moved to our next destination. 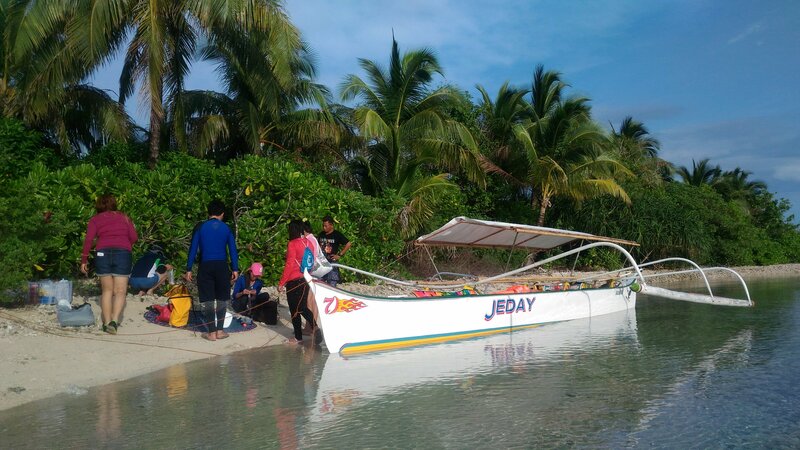 From Surigao City to Rasa Island: Take a tricycle to Punta Bilang-bilang and from there you can hire a motorized boat that will take you to the island. Or you can contact our boatman Kuya Jimmy at 09071178718. The island is really small so I highly recommend that you include it as part of an island hopping activity. 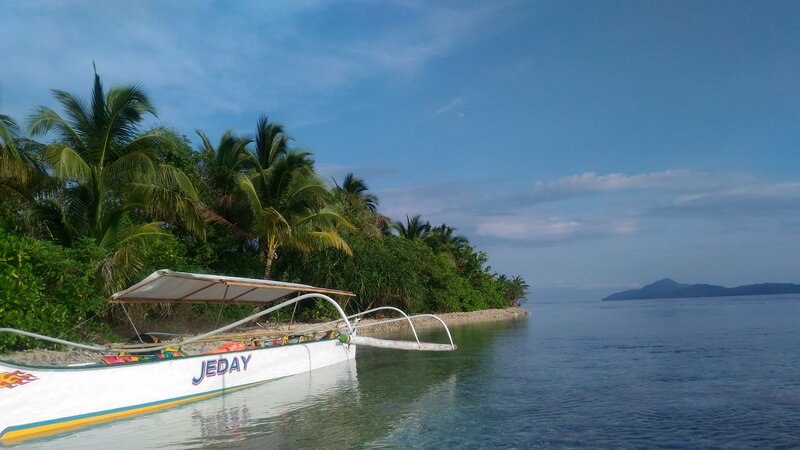 You can also arrange an island hopping tour with Kuya Jimmy. 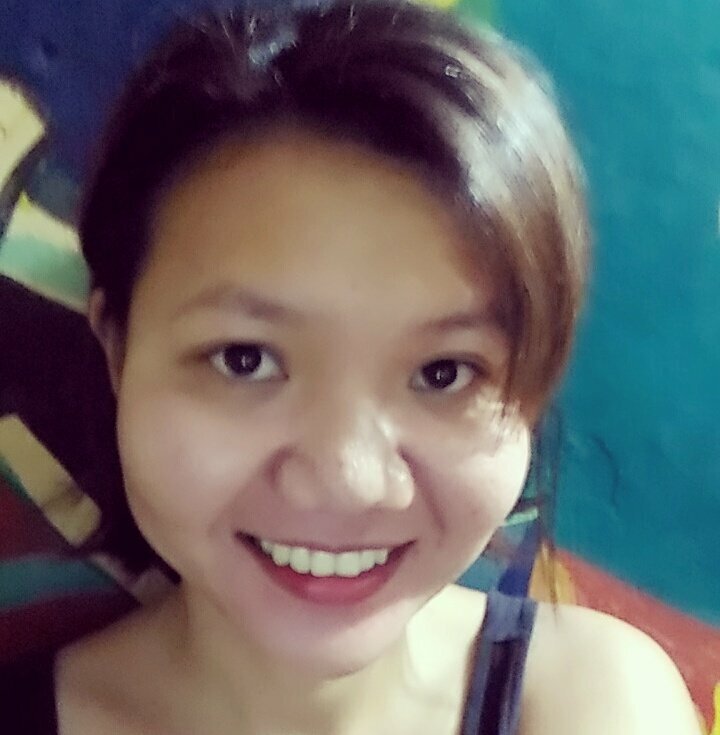 Destinations, Philippines, Surigao Rasa Island, Surigao, Surigao City, Surigao island. permalink.